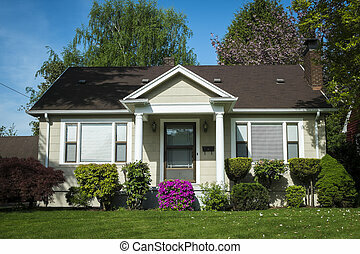 Small residential home. 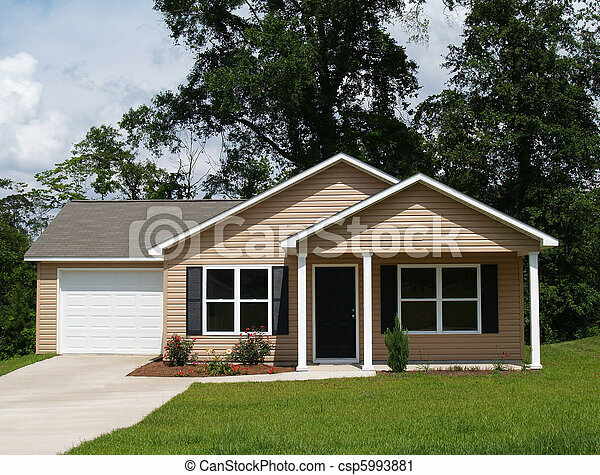 One story residential low income home with vinyl siding on the facade. 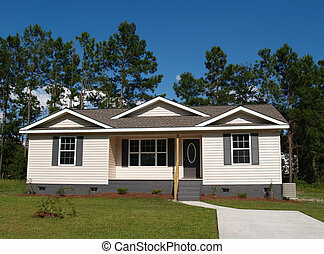 One story residential low income home with vinyl siding on the facade. 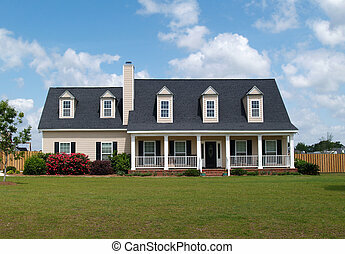 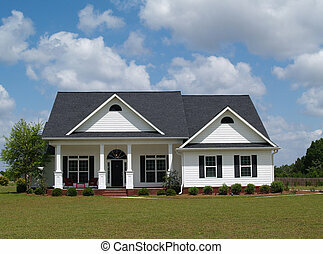 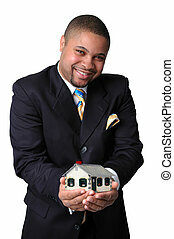 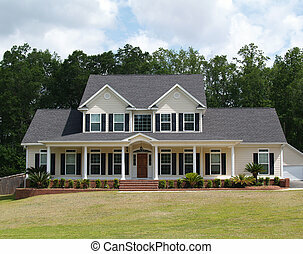 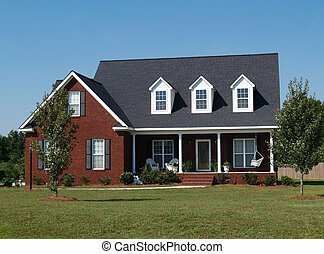 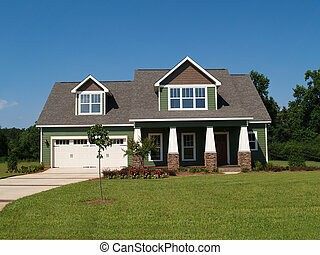 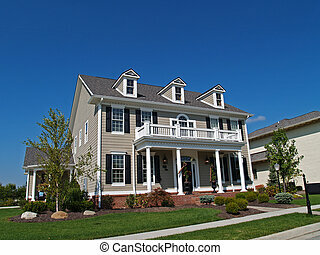 African American businessman holding a house representing home ownership. 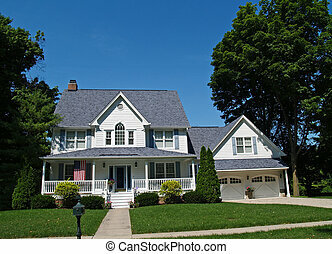 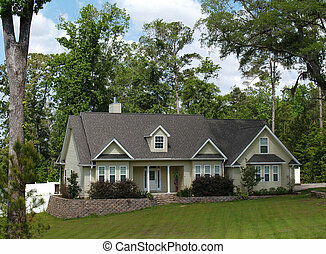 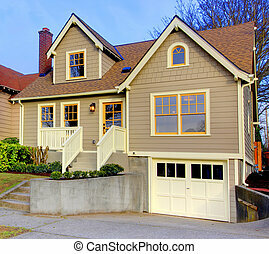 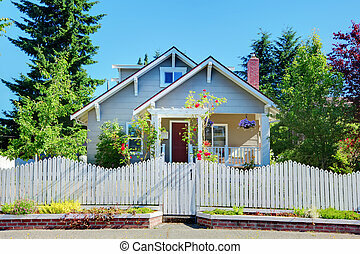 Cute small grey old craftsman style house with white fence. 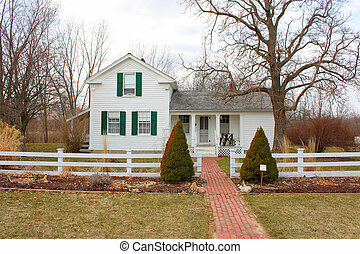 American farm with smal white house. 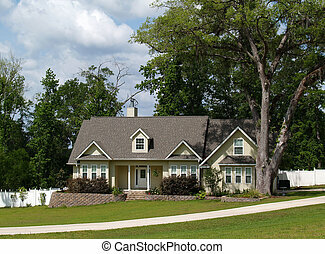 Craftsman style new cute restored house. 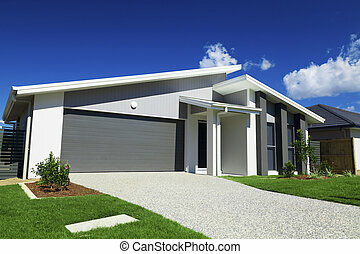 New suburban Australian house with small SOLD sign. 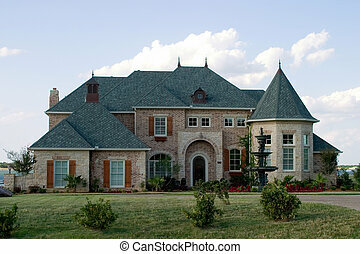 Huge brick modern French provencial style house with ornate fountain and beautiful landscaping on small lake. 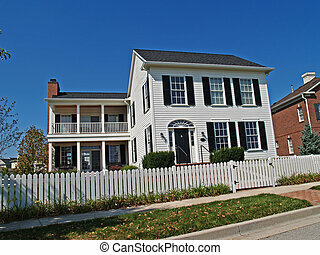 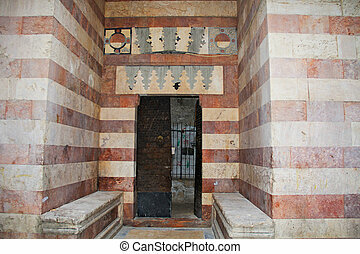 A historical house that is located in a historic village. 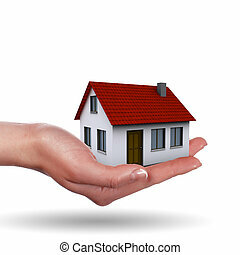 Little House on the hands and the girls. 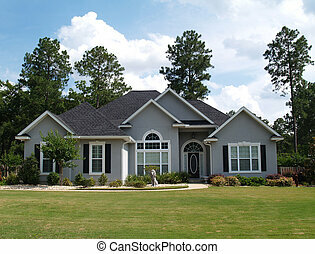 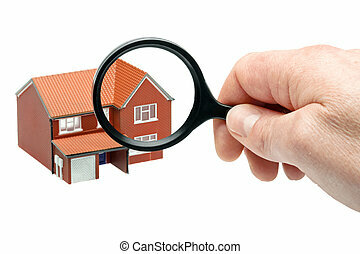 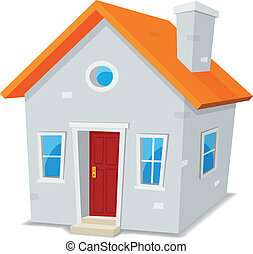 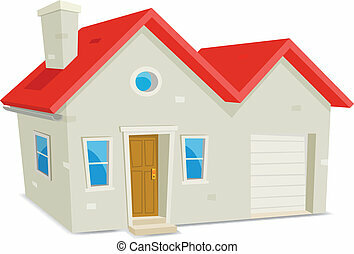 symbol of a successful real estate business. 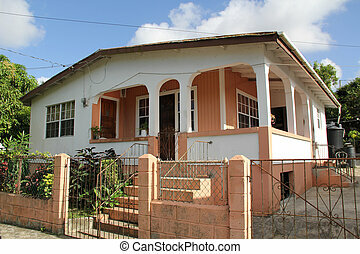 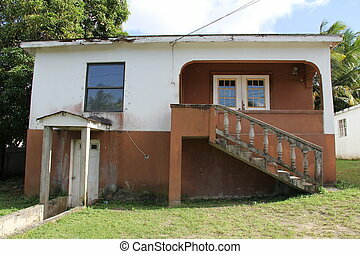 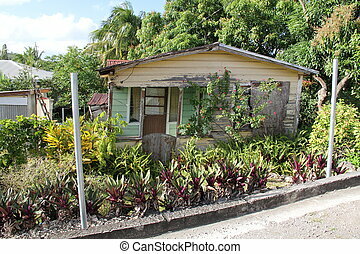 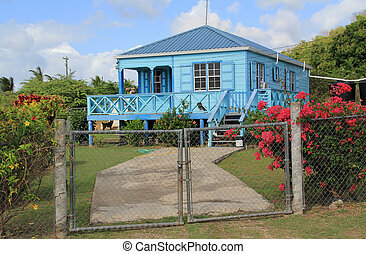 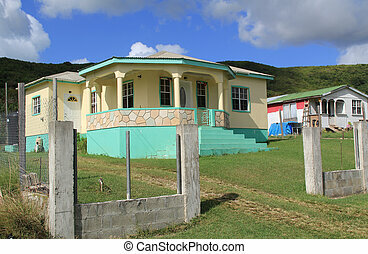 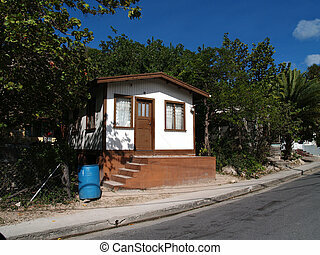 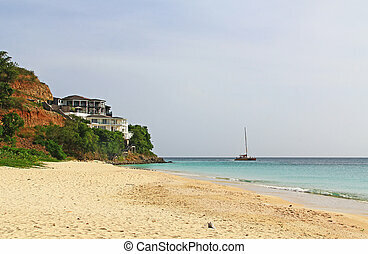 Home in Antigua Barbuda in the Caribbean Lesser Antilles West Indies. 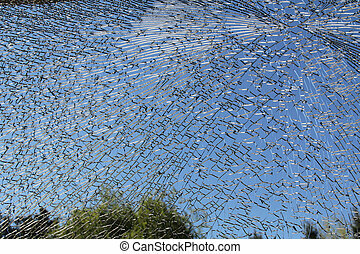 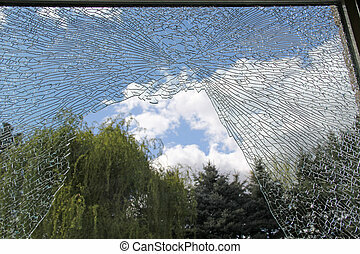 A sliding door glass window broken into a million pieces with a blue sky behind it. 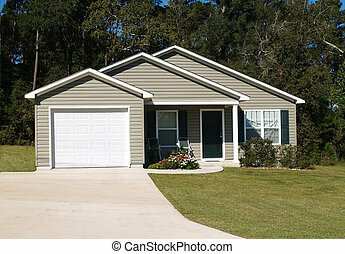 One story small residential home with board siding on the facade. 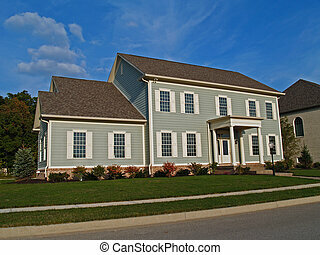 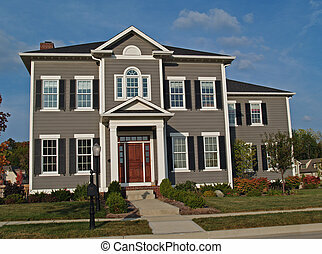 One story residential low income home with gray vinyl siding and front entry garage. 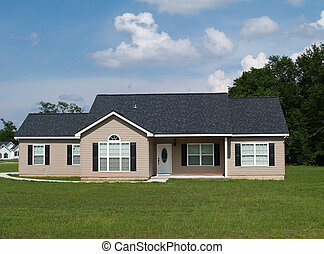 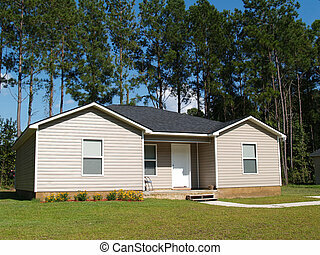 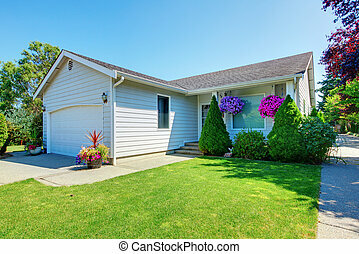 Small low income home with tan vinyl siding. 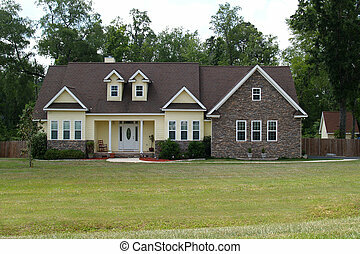 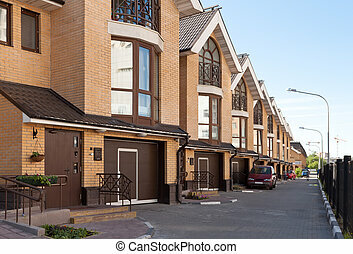 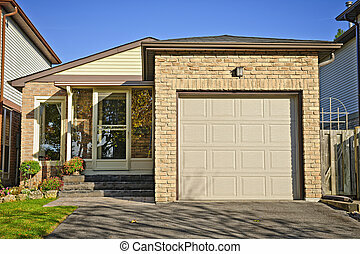 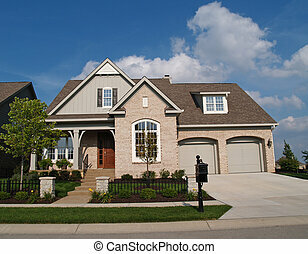 Small beige brick home with a two car garage in the front.